It’s finally summer! I don’t know about you, but I come alive when the weather is balmy and the drinks are flowing. Maybe it’s because I am from the coast, or maybe it’s the relaxed energy that takes over as the year winds down. 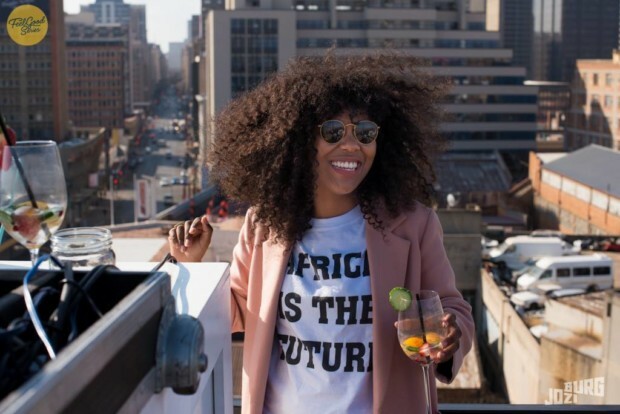 In honour of this most amazing season, we’ve compiled a list of some breathtaking rooftops across Africa to get your drink on and your Instagram schpoppin’. Views at Twenty5 literally have the USP in their name – the venue is perfectly positioned to provide panoramic city views and a bird’s eye of the Moses Mabhida Stadium. The bar serves everything from wine to whiskeys, craft cocktails and bubbles. On the menu, you can expect to find shisa-nyama boards to snack on while listening to the sounds of soulful live music. When in Nairobi, you have your pick of wildlife, beaches or cultural activities to delight in. Why not plan a breather into your itinerary with a visit to a gorgeous rooftop overlooking the Kenyan city. 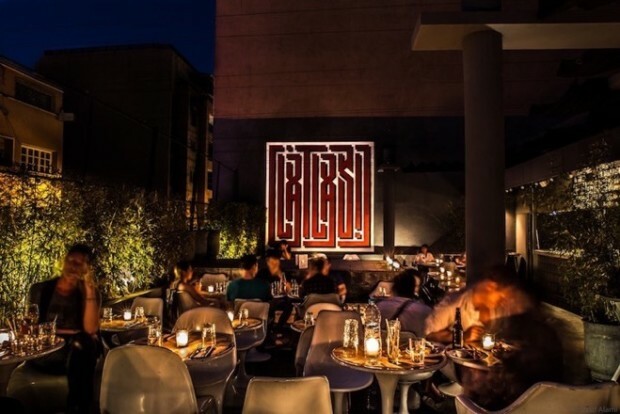 The Nest Rooftop Bar at Tribe has everything you need for a cosmopolitan night on the town. You can enjoy exceptional service while sipping on your choice of sundowner. If you haven’t attended the monthly FeelGoodSeries parties at Joziburg Lane in the city centre, you’re missing out. 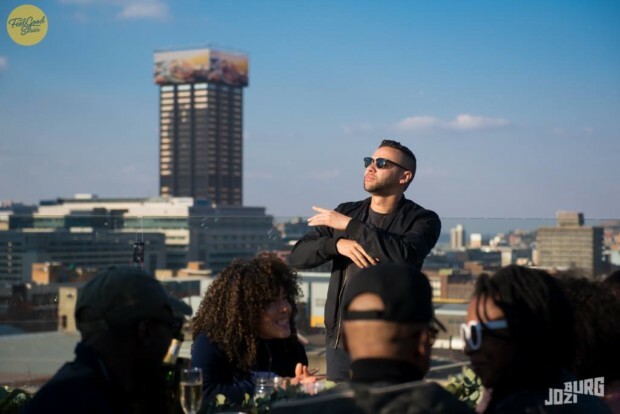 Hosted at the end of every month on this amazing rooftop overlooking the iconic Johannesburg skyline, the events are popular for good reason: good music, vibe and supreme views of the city. This space is a relatively new one and is sure to be the backdrop for many a creative project in the future. The view from here is truly majestic. 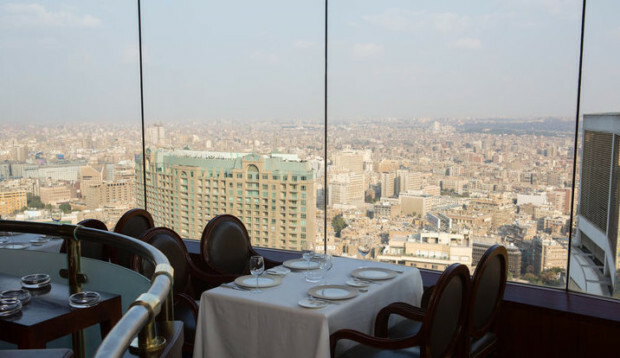 Grand Nile Tower’s Revolving Restaurant Lounge sits 41 stories off the ground, with unobstructed panoramic glass windows overlooking the iconic city below. The restaurant moves around seductively slowly, so that by the end of your drink or snack, you have done a full 180 degrees. King Kong Jozi describe themselves as a multi-disciplinary art space and concert venue that captures the urban sprit of Joburg. Every corner of the space inspires and showcases creativity in a way that is authentic to the city. It is electric and the drinks aren’t complicated, but they get the job done. 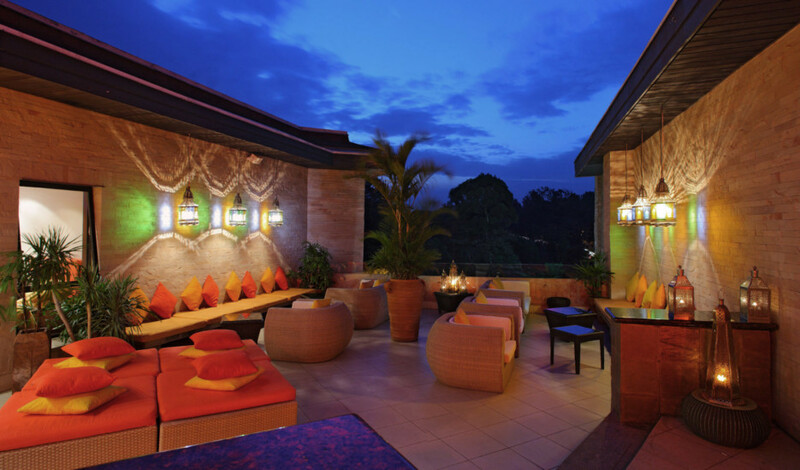 A must for drinks and shisha as you watch the sunset from your spot on the terrace. At Kechmara you can enjoy drinks and a delicious variety of food while watching an enchanting belly dance performance or live music. Owned by two French brothers, the bar’s vibe creates a peaceful break from the somewhat frenetic pace of Marrakech’s streets. 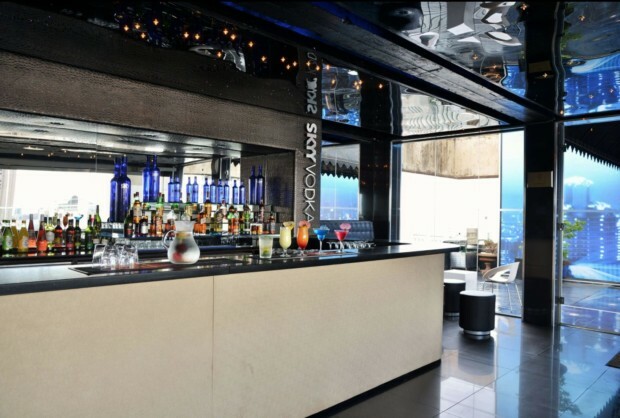 Situated on the roof of the Reef Hotel is the Elevate rooftop bar. Enjoy 360-degree views of the city from the 16th floor as the sun goes down. The iconic Joburg skyline comes alive with pulsing lights – a sight to remember. When you’re there try a drink called The Scorpio. Thank me later. If you’re willing to fight off nonchalantly cool creatives in the Cape this might be the place for you. Located on the eventful strip of Sir Lowry Road in Woodstock, La Bottega boasts an incredible menu and delicious drinks. Just about everything ‘craft’ is always on tap, WiFi is available and creativity flows along with the drinks. And on Fridays, from 4pm to 7pm, you can get a burger and a glass of Boston Breweries beer for just R50! 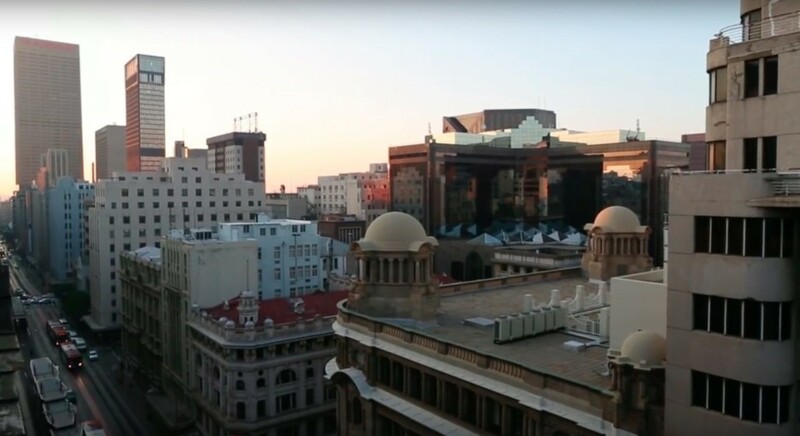 A rooftop on 77 Commisioner Street in Johannesburg hosts one of the coolest events in the city. 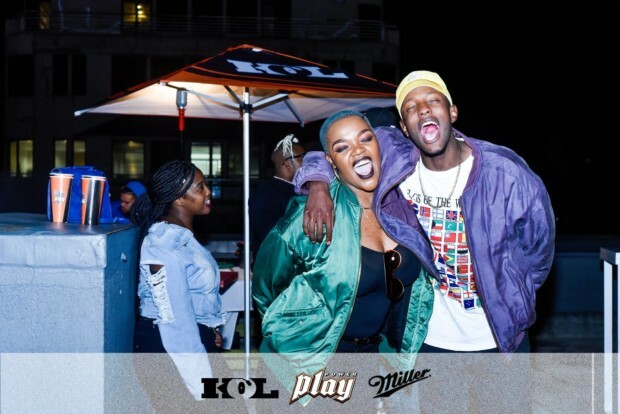 Kool Out Entertainment brings the city to life with live music events such as Koolin in the City, with a focus on hip hop, funk, soul and jazz. If you’re in Cape Town, you need not despair because Kool Out has a presence there too – usually at the Waiting Room. If you’ve been diligently saving for a summer spoil, this one’s for you. Sleep under the African skies in what Little Kulala call star beds. 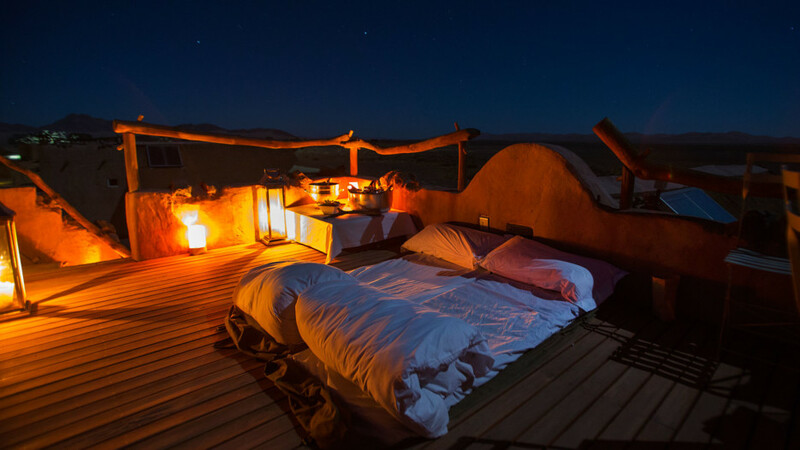 After taking in the beauty of the dunes in the heart of the Namib desert, you can fall asleep under the watchful eye of the Universe. The height of romance.